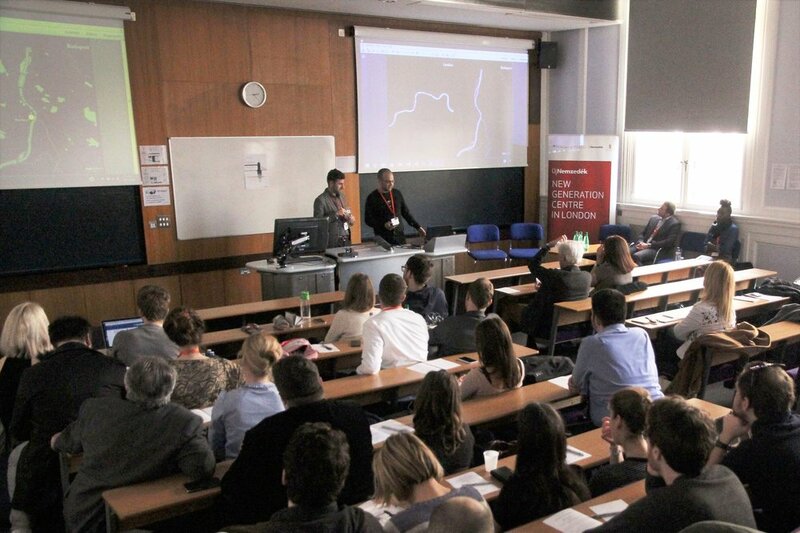 Szilard Halasi and Luigi Simione, from our London studio, speaking at the 1st Forum of Hungarian Architects in the UK. 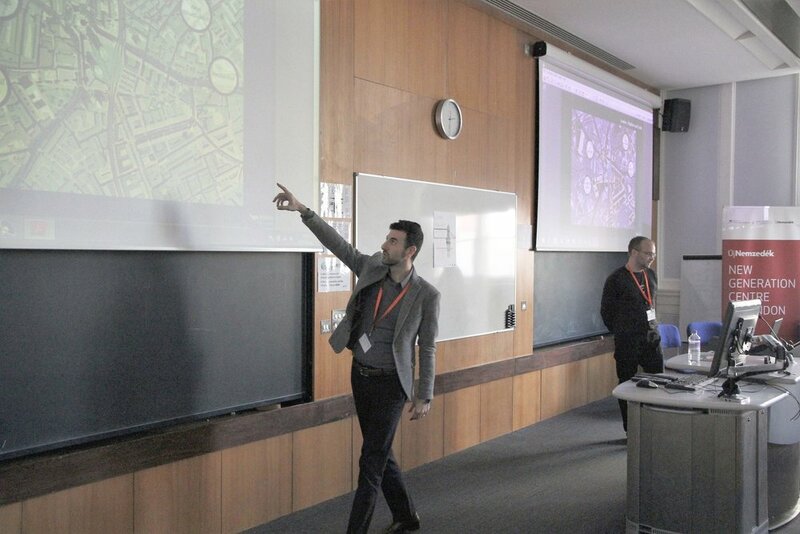 The keynote focused on urban regeneration projects in London and Budapest, highlighting similarities and differences between the two cities. Other speakers included Sandor Vaci, Adrian Auth, Balint Bakos and Dian Small, RIBA London Regional Director.